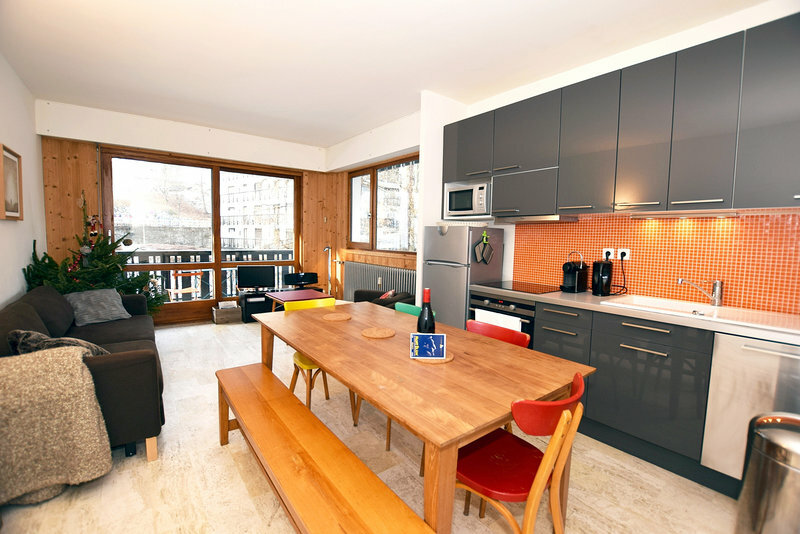 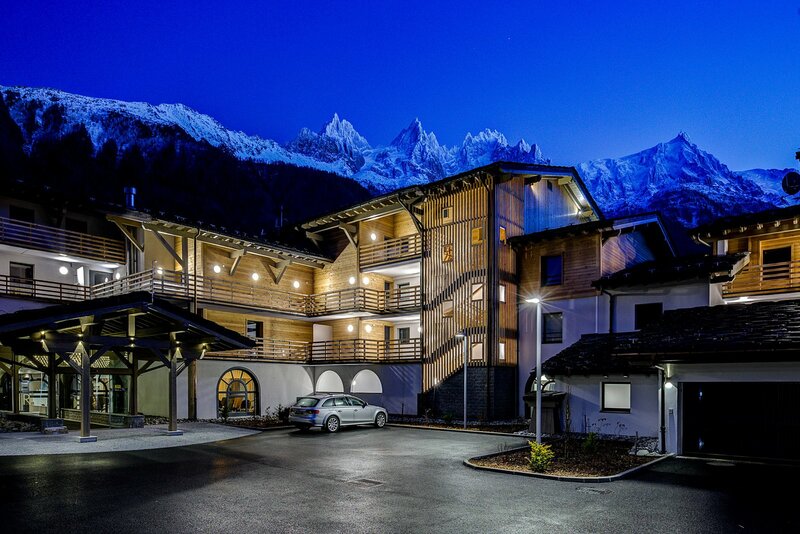 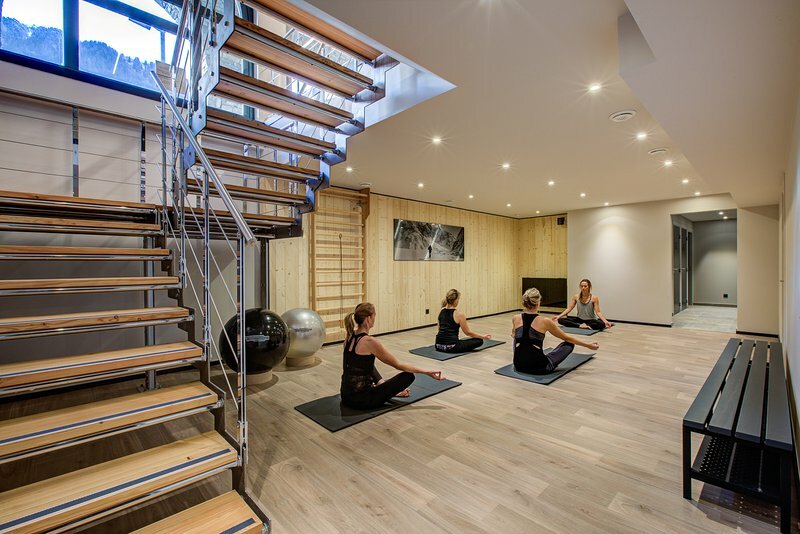 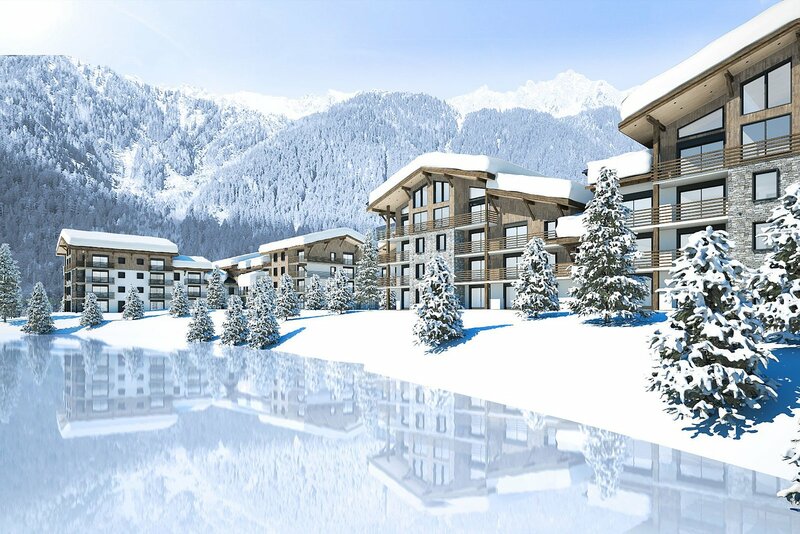 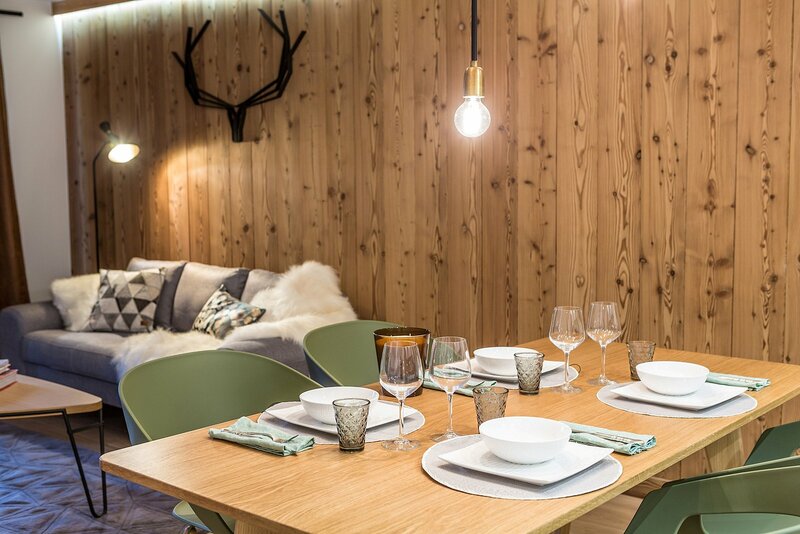 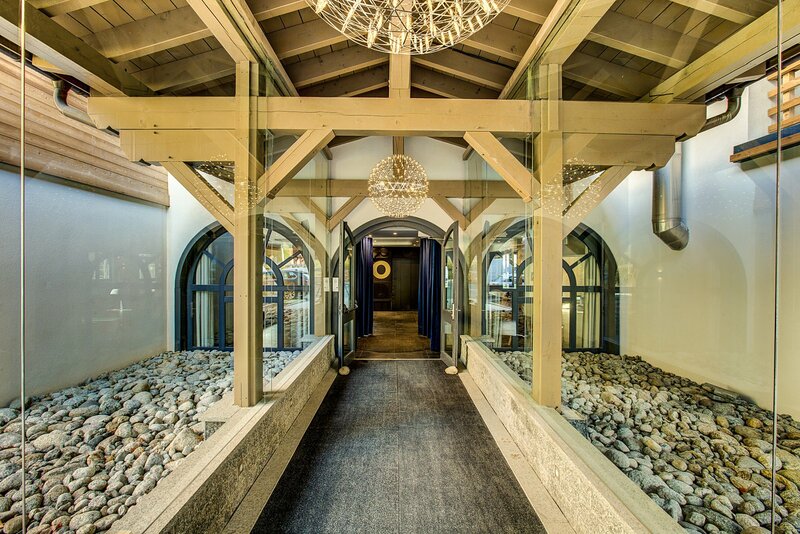 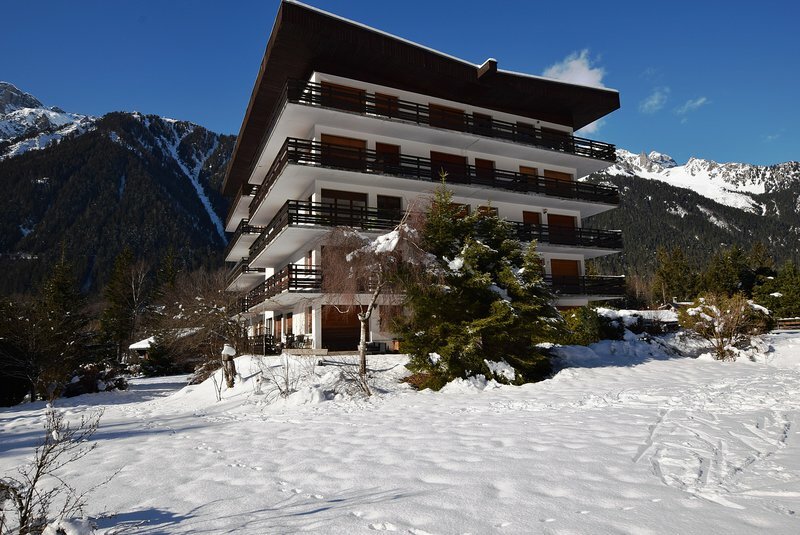 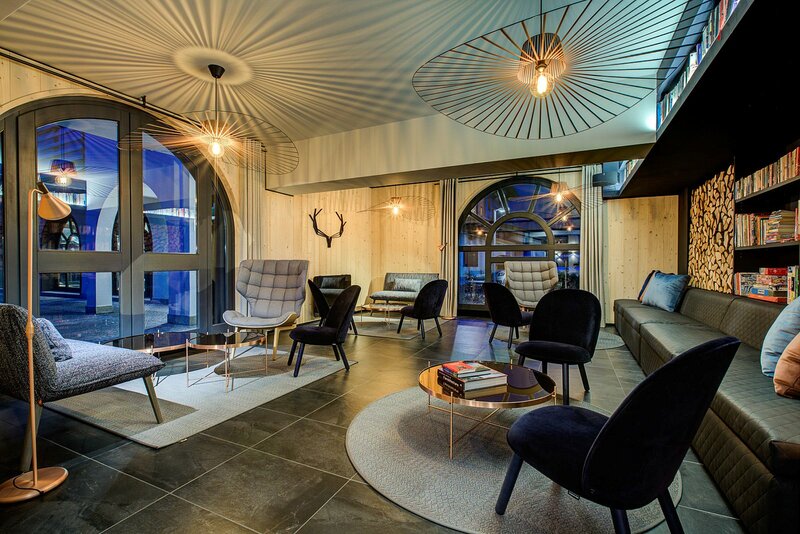 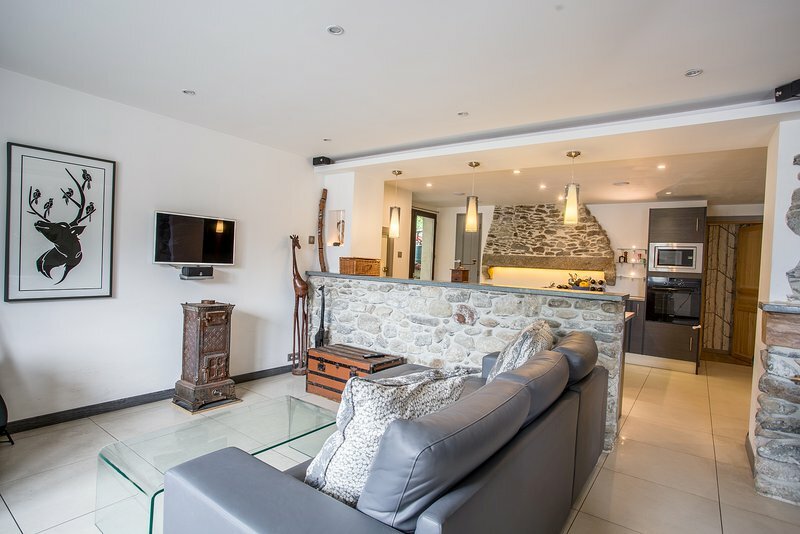 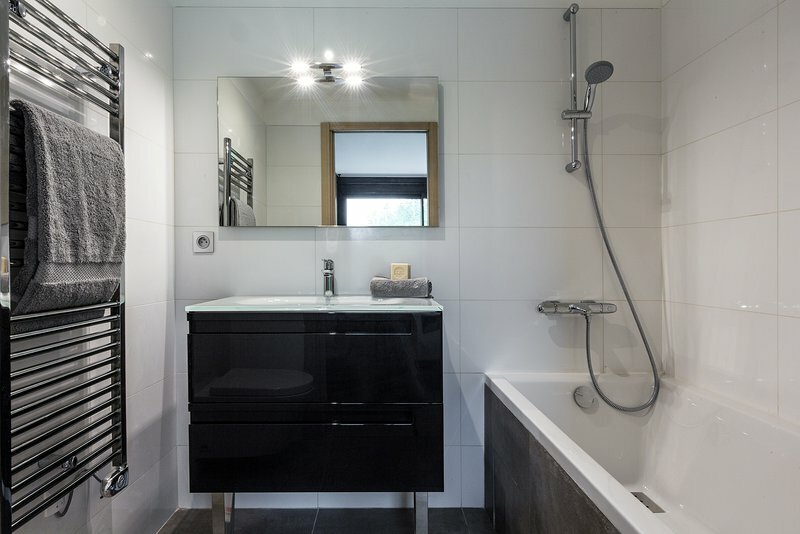 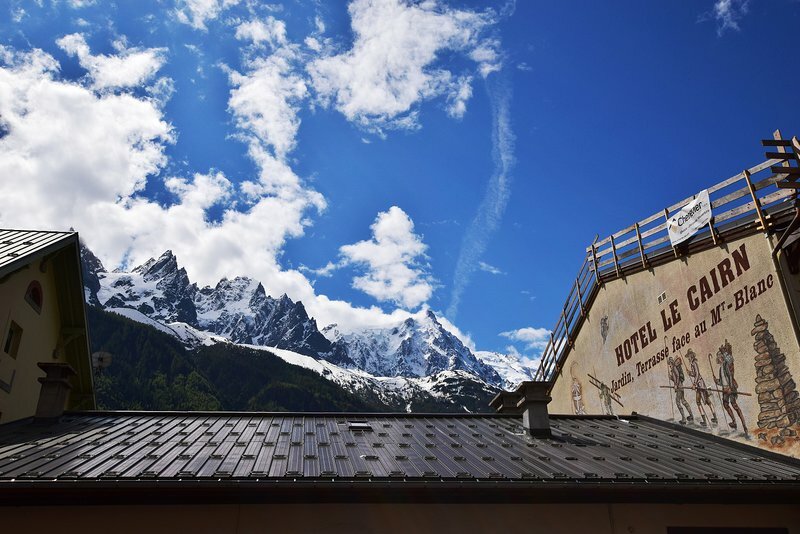 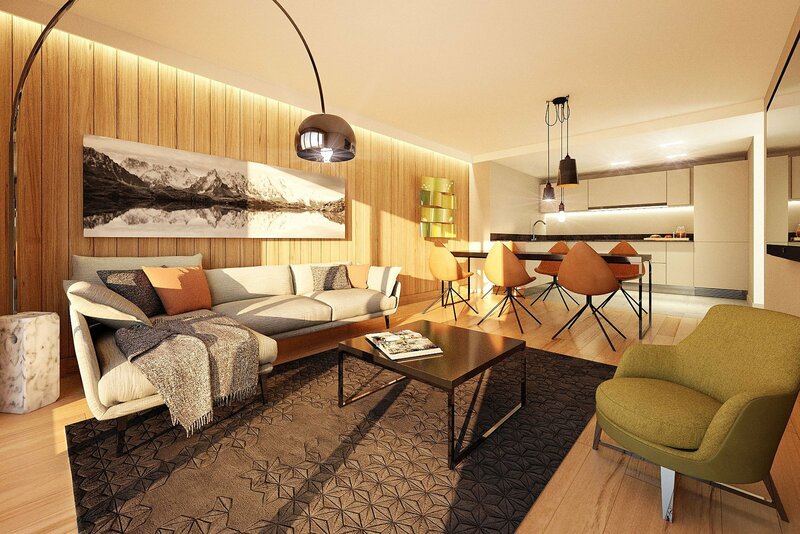 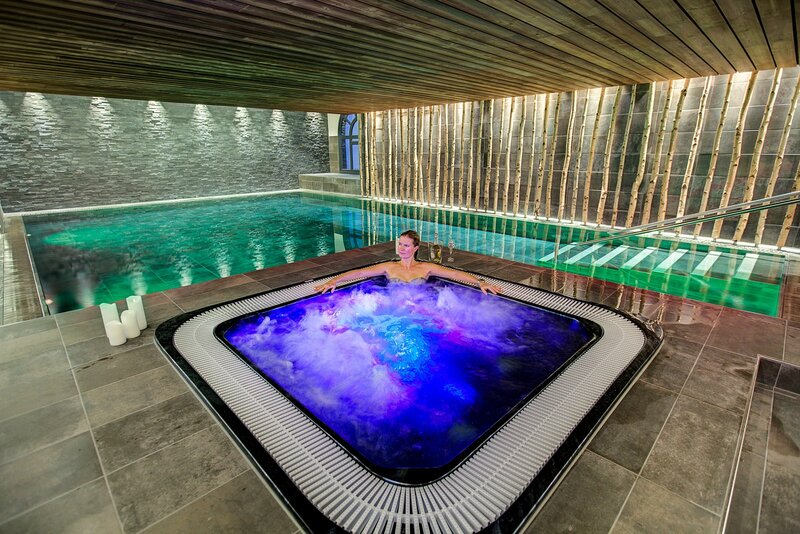 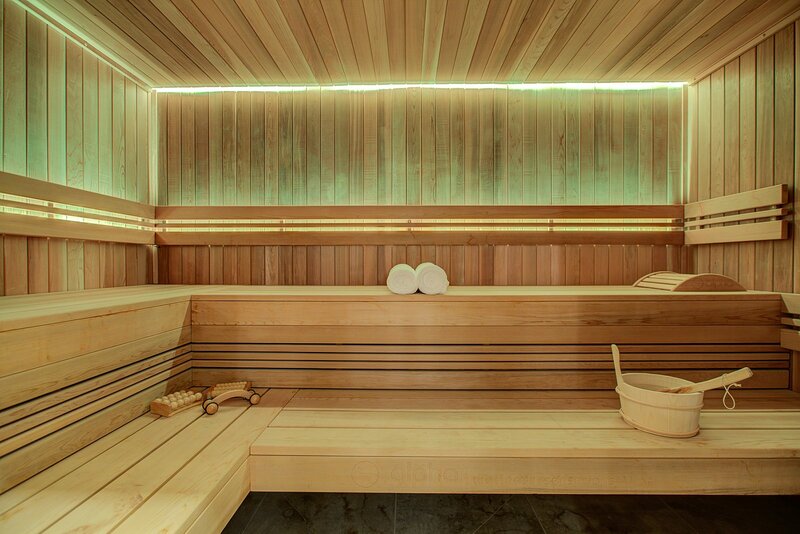 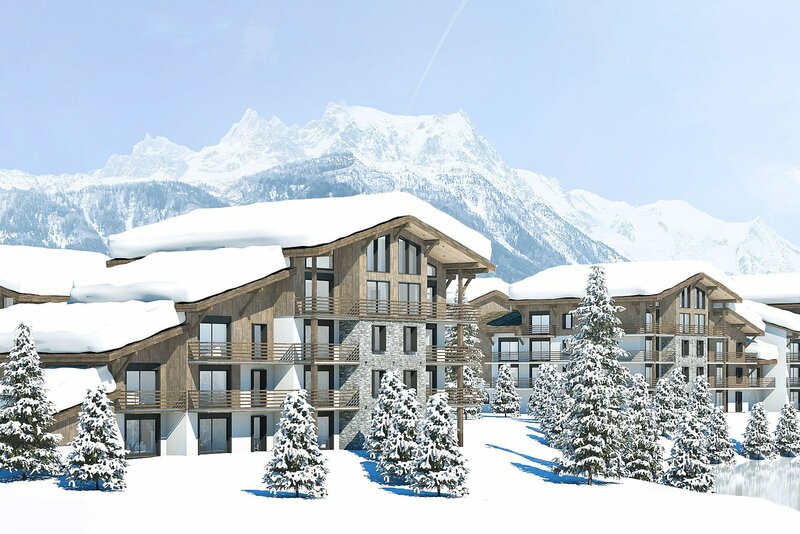 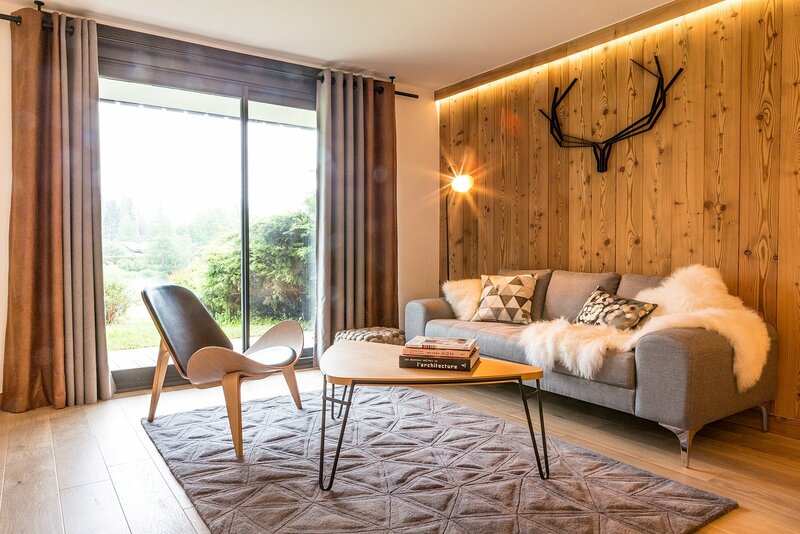 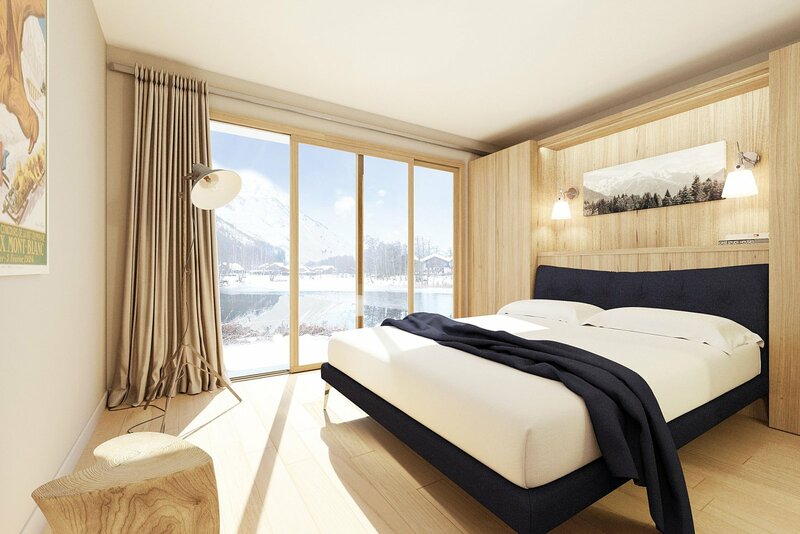 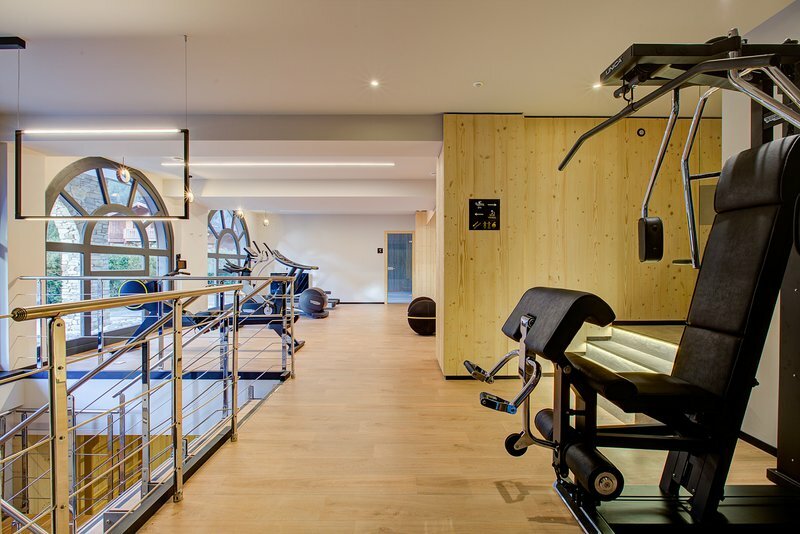 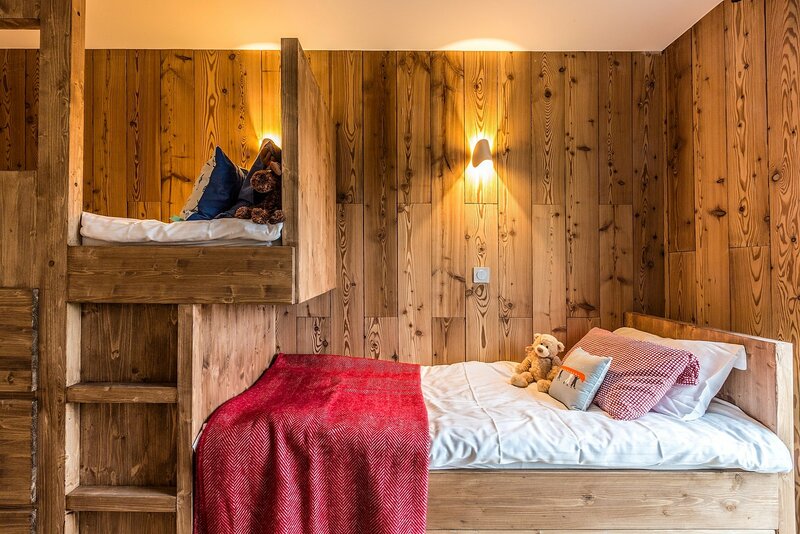 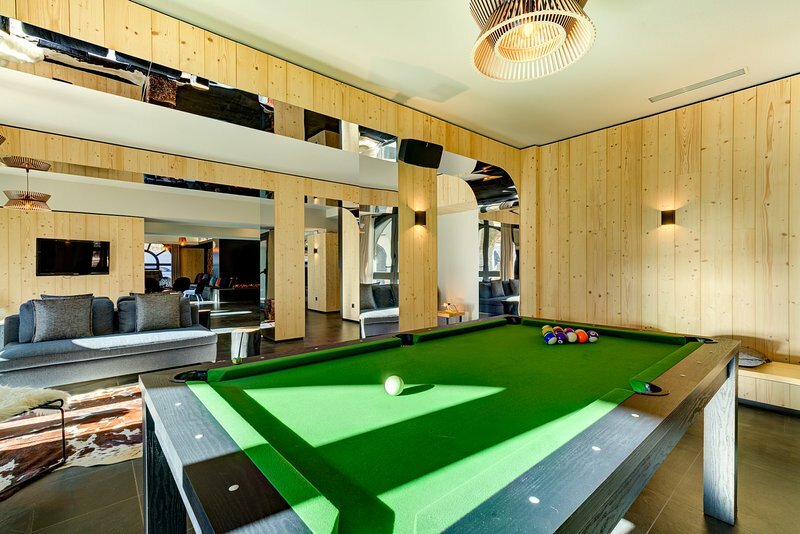 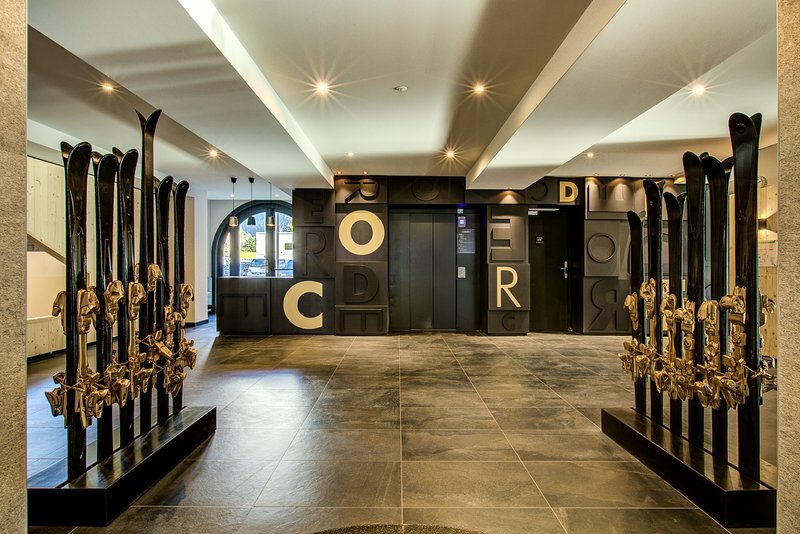 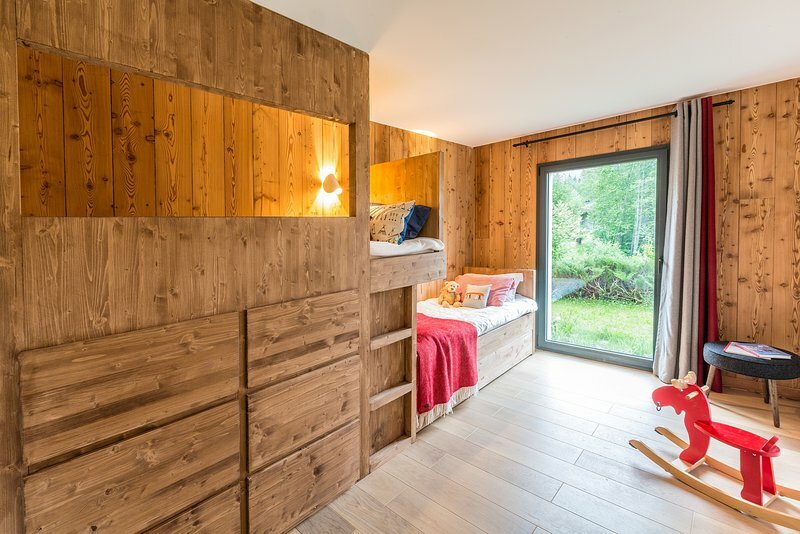 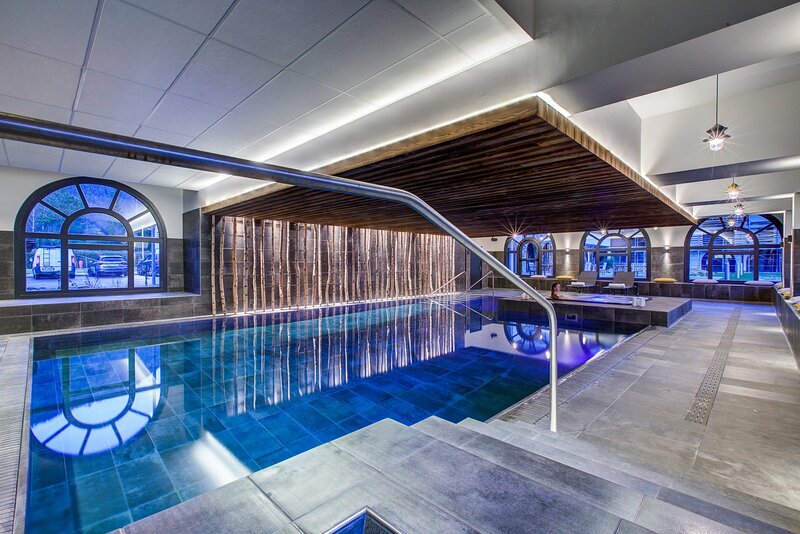 La Cordee is a development of 80, newly renovated apartments in one of Chamonix's most exclusive residential areas, Plaine des Praz. 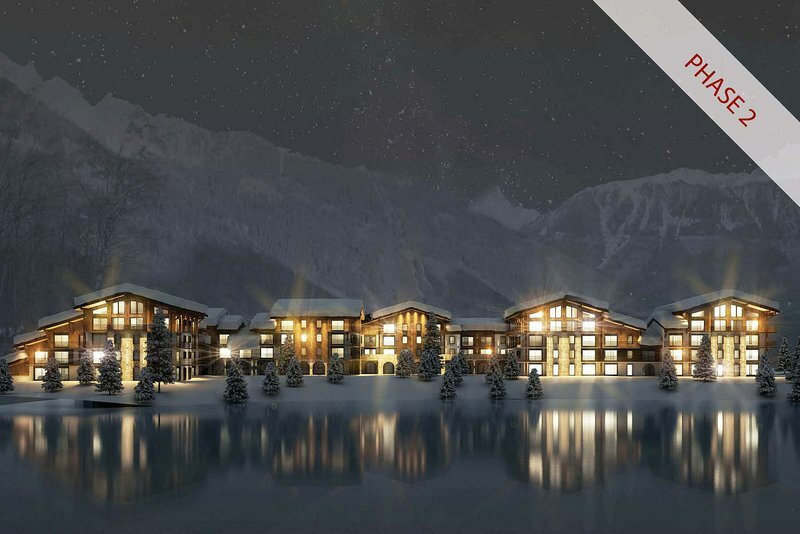 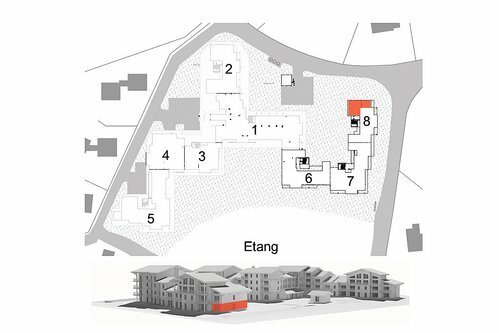 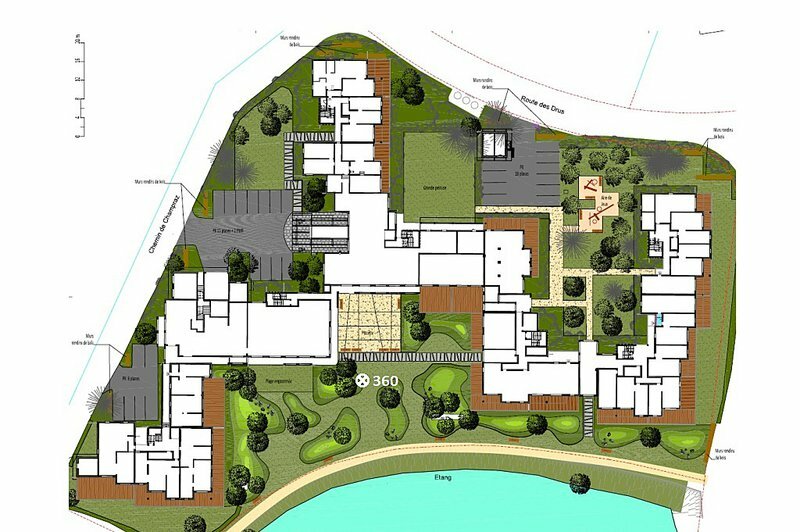 Situated by the lake with the most stunning views on all sides, the scheme is the redevelopment of a former Residence des Vacances with the 'phase 2' apartments due for delivery in June 2019. 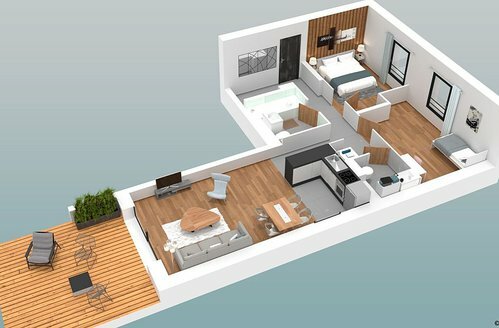 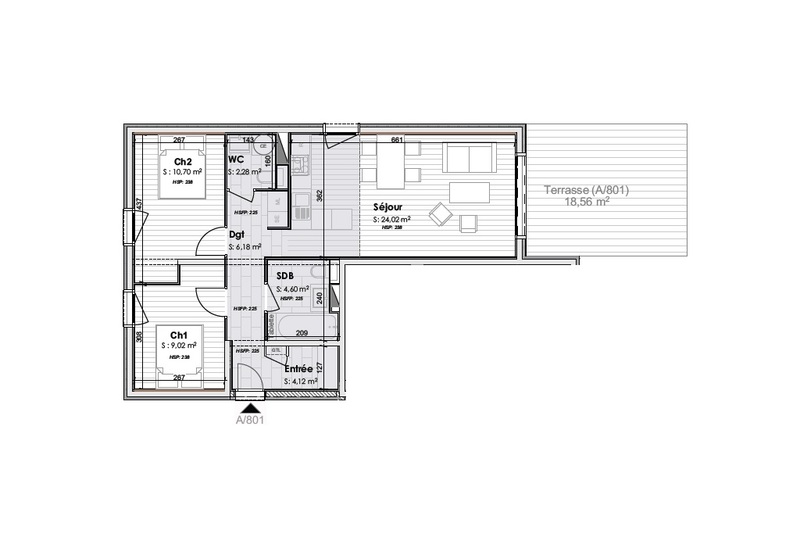 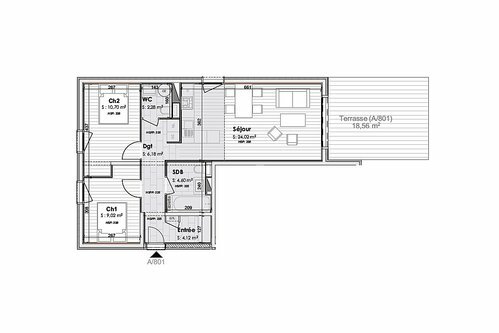 Apartment 801 is a ground floor 2 bedroom apartment with a terrace.